Android launchers really got a hype in the last few years because people need change in a short time. And this change is the cost which iPhone actually paid. Android offers a lot of freedom when it comes to UI and whenever the UI changes of android are discussed one thing always comes in mind, yes the launchers, a perfect android launcher which changes each and everything of your smartphone, the homepage and the menu page, from top to the bottom. 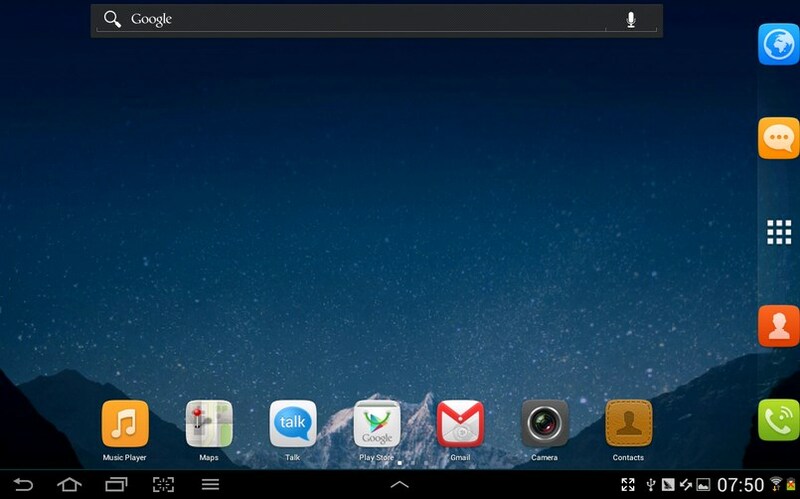 Android Launcher helps you to find applications, place widgets at your hompage and give any application a different icon. But some really cool android launchers offer many other things like gestures for sort of shortcut, awesome set of themes to make your phone look like any other like htc, samsung or sony and even a 3d view. Being human we always need changes with our android smartphone and as I said that the base of this change is the android launcher, the better an android launcher is the better you will be able to use the phone. Today, you’ll learn about the five best android launchers available for your smartphone, using these launchers you will be able to enjoy variety of design sense in your smartphone. I have been using this launcher from quite the beginning of android. Its developed by the Go group and typically gets update quite on time. 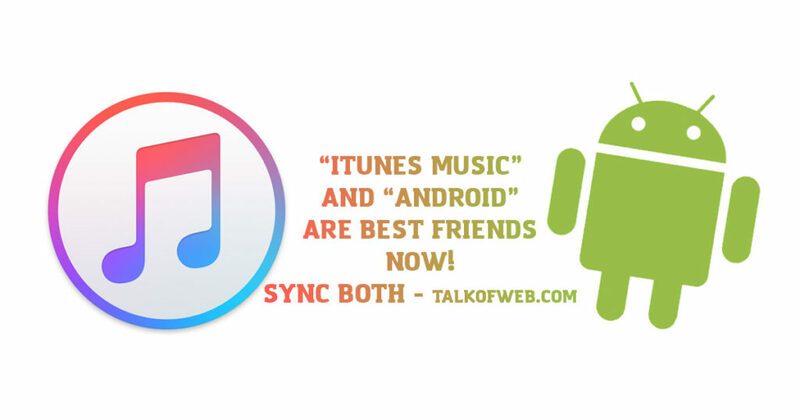 It’s one of the fastest being updated launcher present in the Google play store. Best thing about Go launcher ex is the availability of a large number of themes in the market. 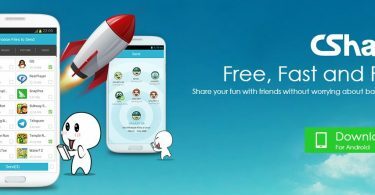 A lot of developers build free and paid themes for the Go launcher ex because of it’s popularity, since the theme makers know that this launcher is being used at a large scale. There is a downside also, this launcher doesn’t work so fast on the older phones which don’t have cores in processor. This is because of the heavy graphics being used in the launcher which slow down the smartphone. Both of these launchers are quite good. If you got a slow smartphone, then going with any of these will be a good choice, because both of these are light as hell. They got a look of pure android which is appreciated among those group of people who like their smartphone to be pure and clean. 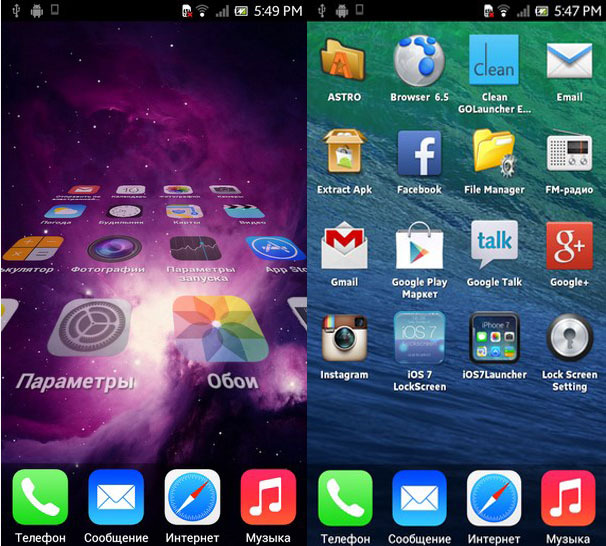 You can also get the premium versions of these launchers, which support gestures also. Gestures will surely increase the speed with which you operate your mobile, like you can setup small shortcut signs for sending a message to someone. Nova Launcher is more appreciated among the android users as compared to the apex launcher, like most of the launchers, these launchers also got themes, icon packs, scrolling effects etc. 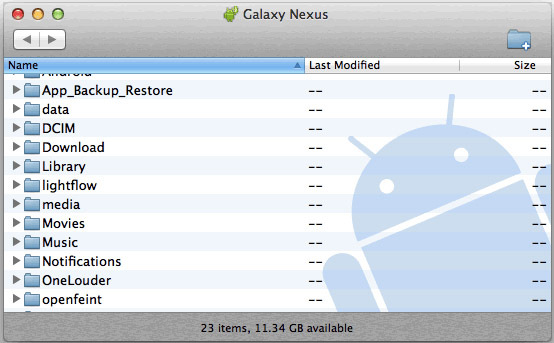 I know, why would an android user want to convert his Android into the looks of an iPhone? but some of you out there really want to do so! then this iOS 7 launcher is for you. 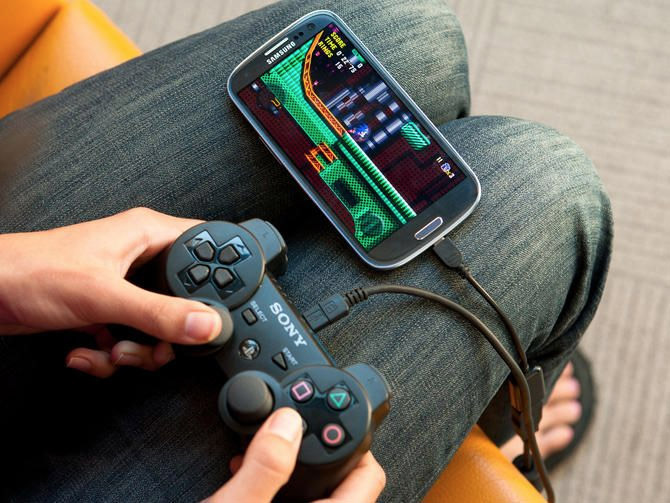 It will mimic the same design sense of an iPhone into your android smartphone. 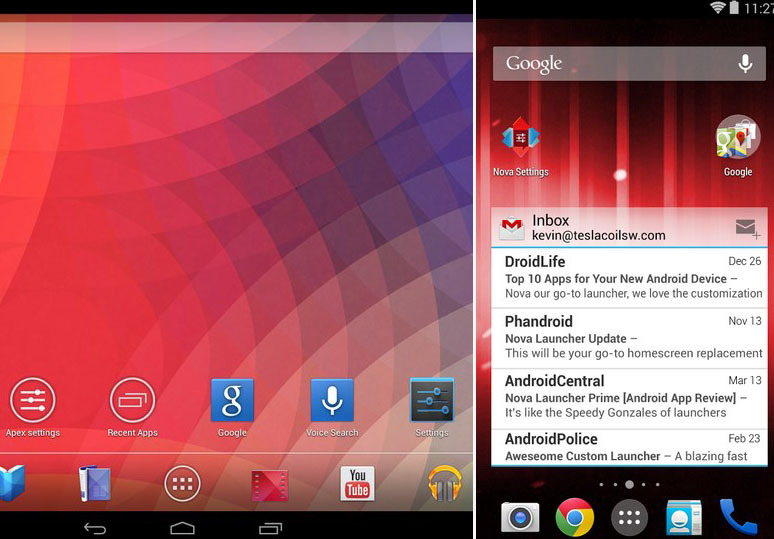 The same notification center and the same icons make your android phone look like the iPhone 5s installed with iOS7. Even the wallpapers are same as of an iPhone. It’s fast and is worth trying if you are courageous enough to change your design taste. Smart launcher is one of those launchers, which is really worth trying if you need a minimal homepage, a fast and efficient android. 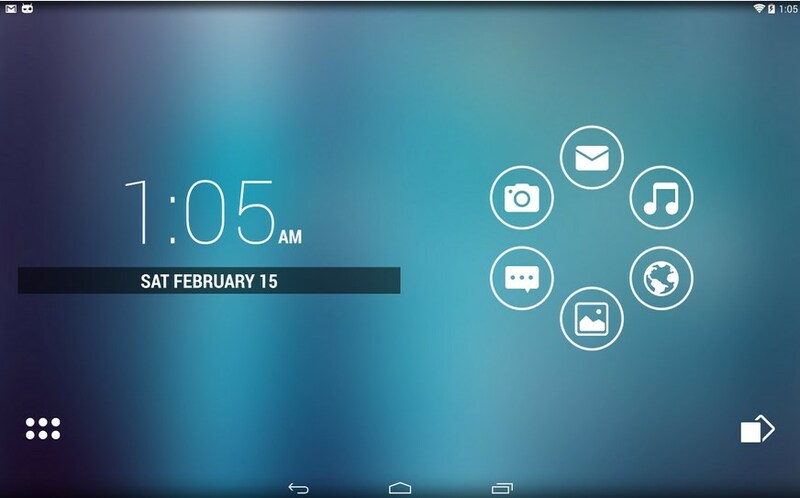 This launcher got no mess, but widgets are supported in the premium version of this launcher. So, first you need to try the free version of the smart launcher and if you feel like that it’s worth paying some bucks then go to the premium version. This launcher also works perfect on the old models which have less ram to spend on resources. 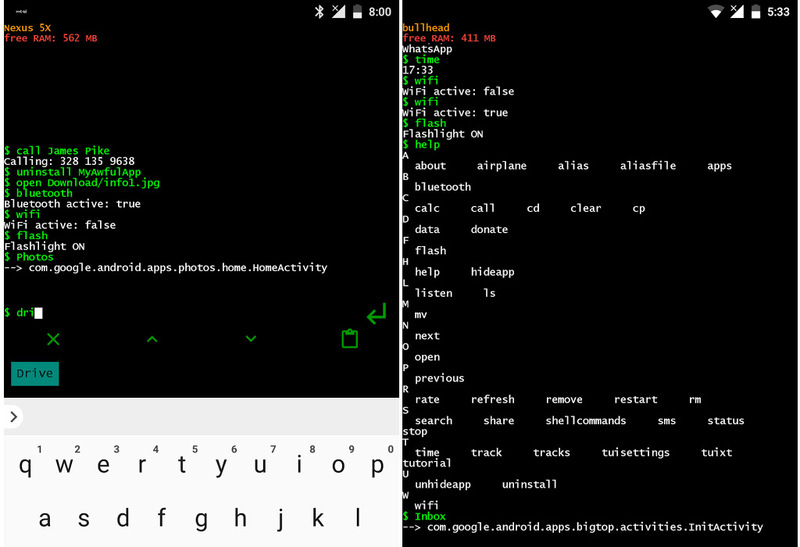 Ever wanted that your android must have a windows version of it? because of the simplicity which windows os for mobile offers? then you are one of me, in my past I modded a lot of themes to fit to this launcher. 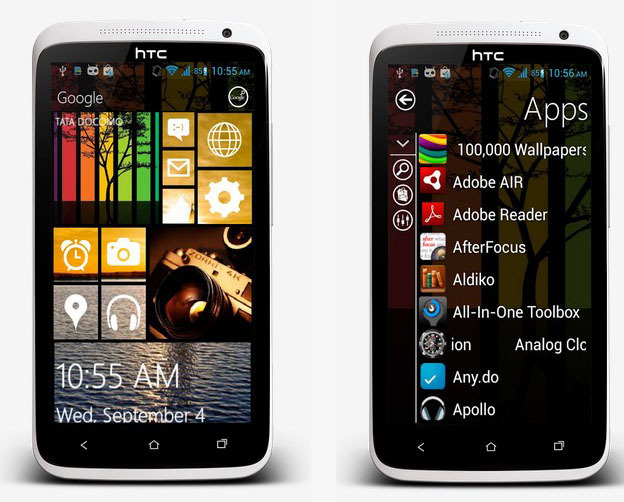 This “Windows 8 Launcher for Android” actually makes your android looks like a windows phone. It’s again fast, smart and minimal. The application drawer also looks same like that of windows phone. You can also place widgets at the homepage and can size them in the default grid size available in windows phone. Make sure you check this new updated list out, because many other awesome launchers have been released. 5 Best Android Launchers which you must try in 2016! 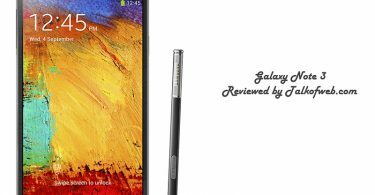 Samsung Galaxy Note 3 Got New Features & Specifications!